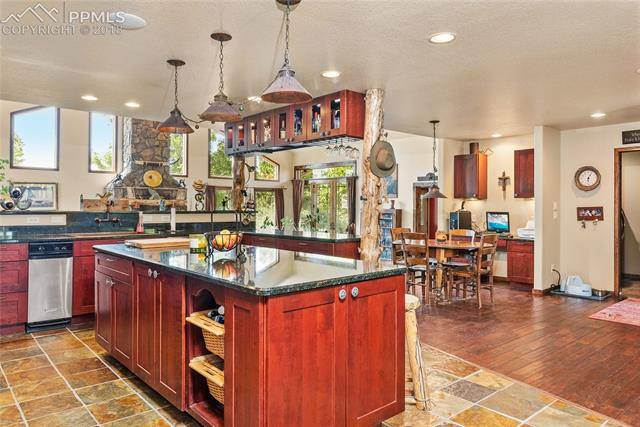 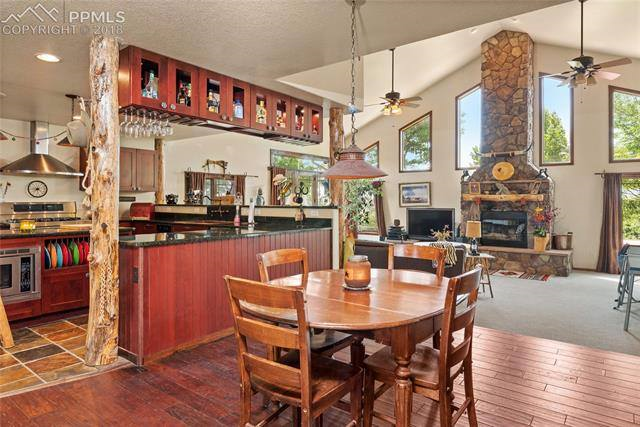 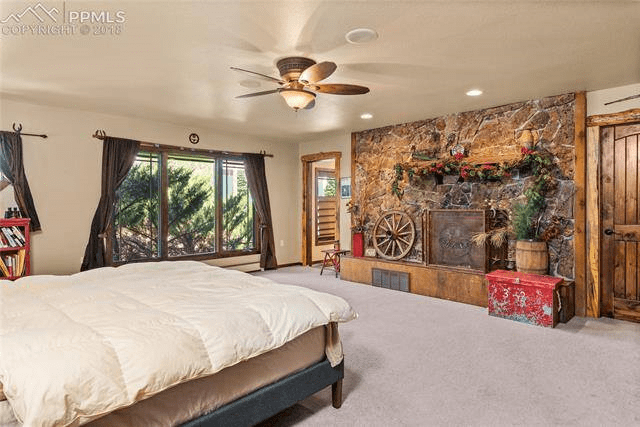 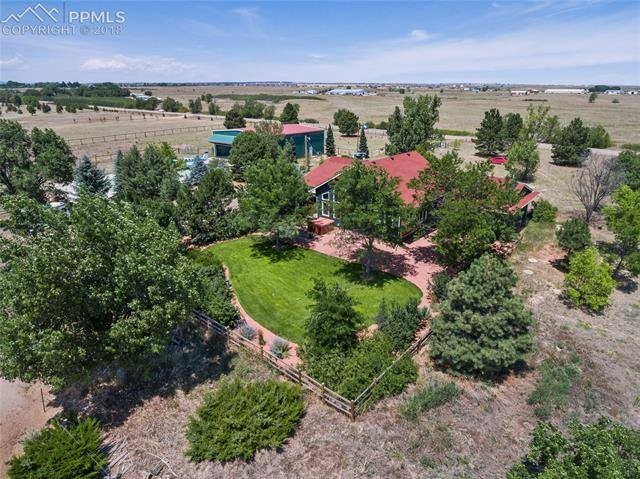 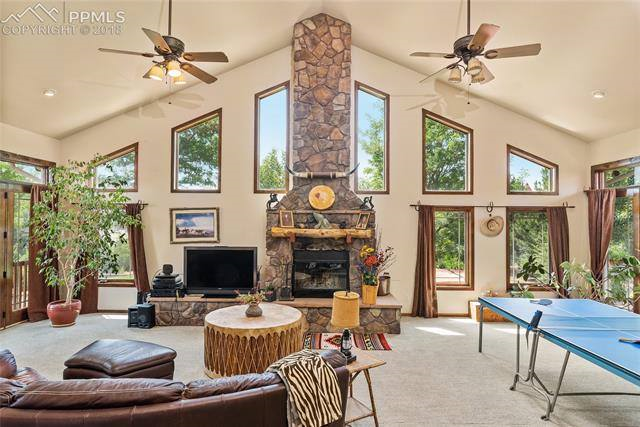 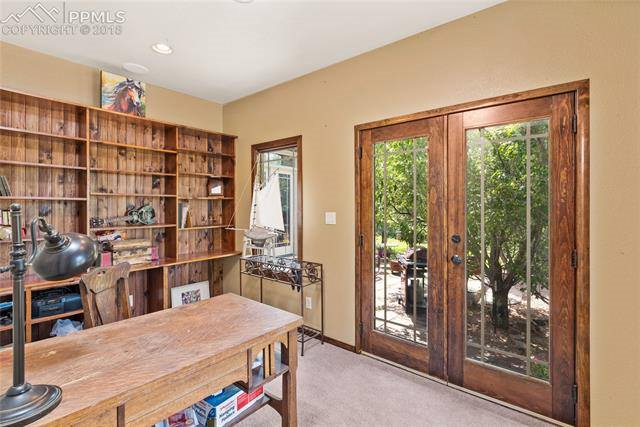 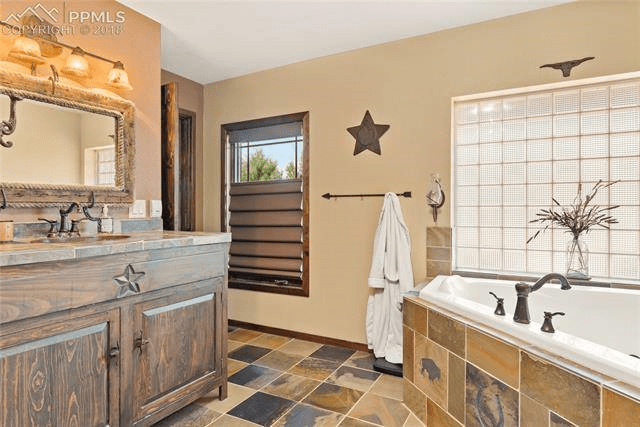 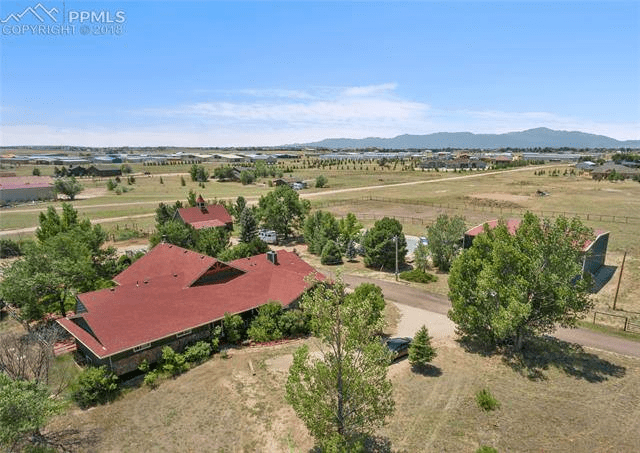 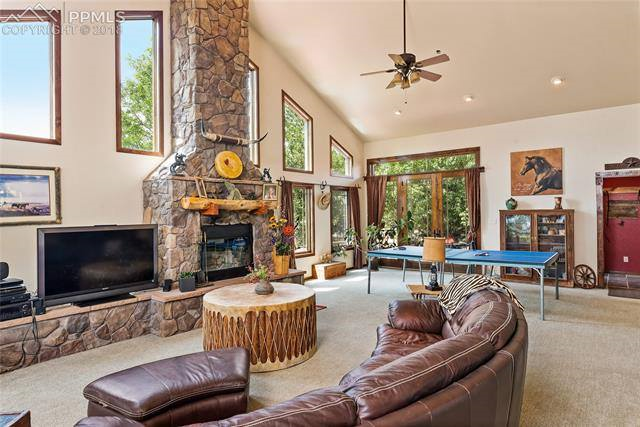 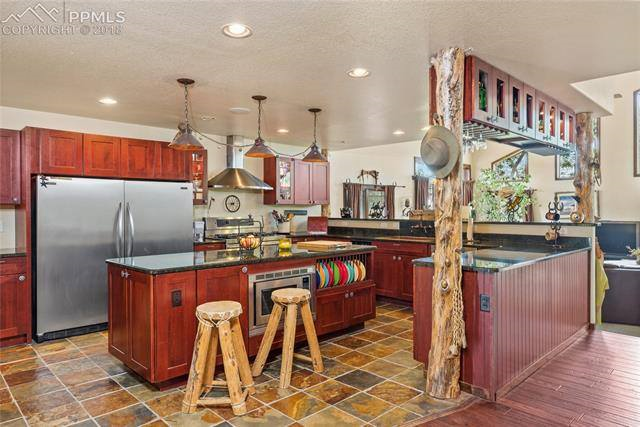 Spectacular, rustic-chic, rancher on 5 secluded acres. 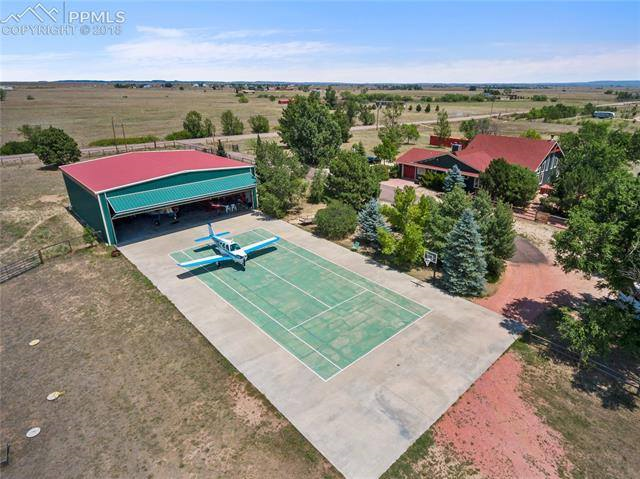 Located on Meadow Lake Air Park, this home has it all! 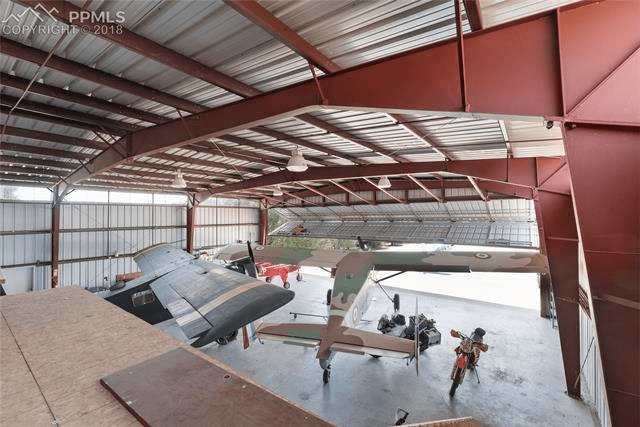 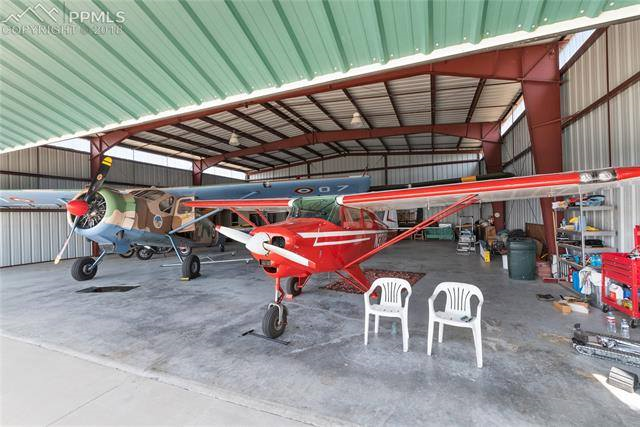 A 3,600 square foot HANGAR, with private taxi-way to airport & climate controlled workshop/office space will house planes, vehicles… a collector’s dream! 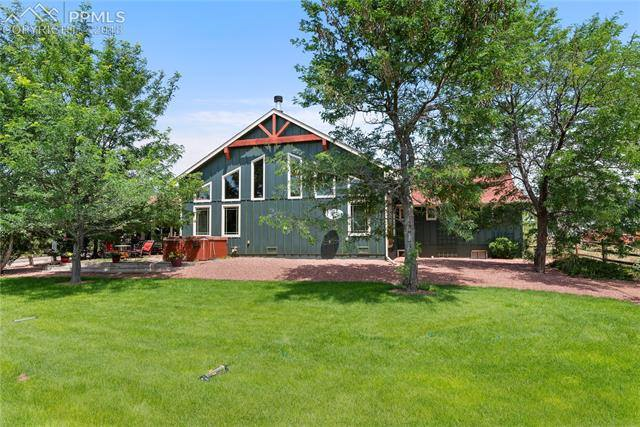 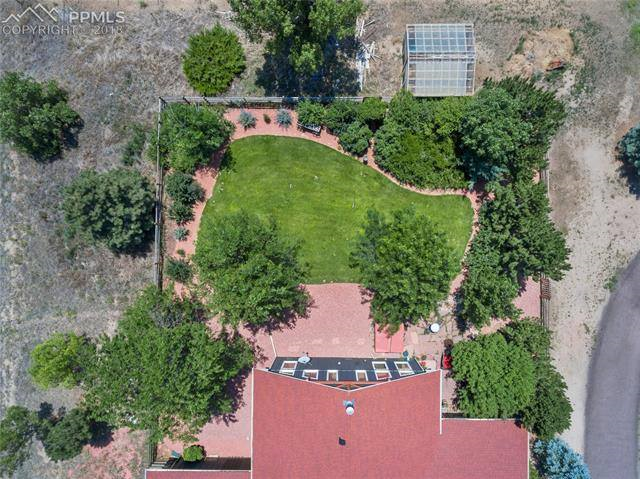 Also included are a barn & loafing shed, greenhouse, tennis court, private driveway, and gorgeous mountain views. 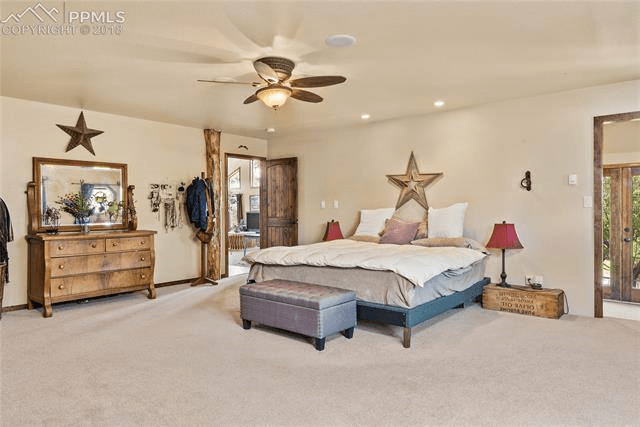 Home has radiant-heated flooring in main-level entry, gourmet kitchen, dining, living, laundry and master suite.Master suite boasts custom finishes, 5-piece bath, fireplace, and attached office space with French doors to the stone patio and garden area. 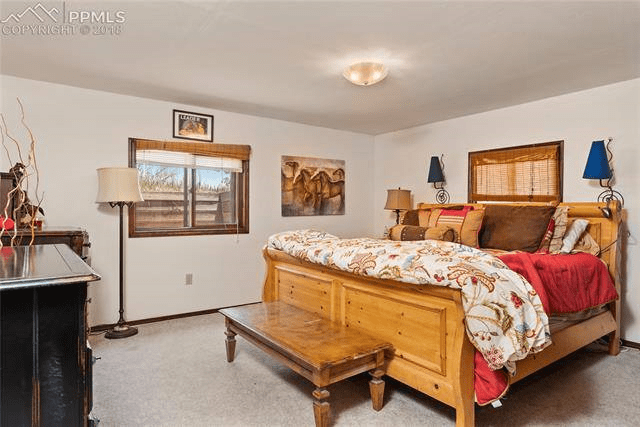 Three additional main-floor bedrooms, one with an en-suite full bath. 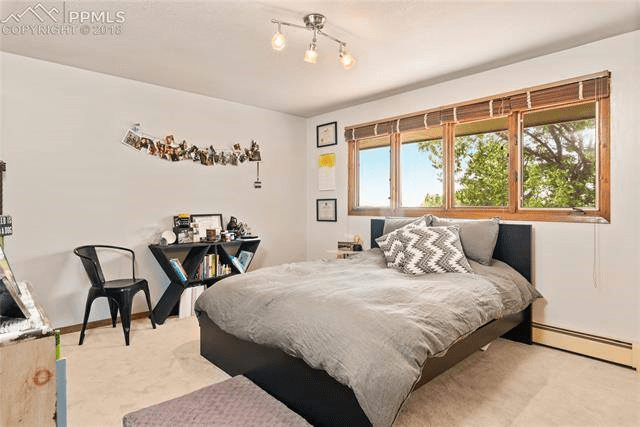 Basement includes additional living space, bedroom, ¾ bath and laundry, as well as a storage space & workshop with direct access to the garage – great for winter projects! 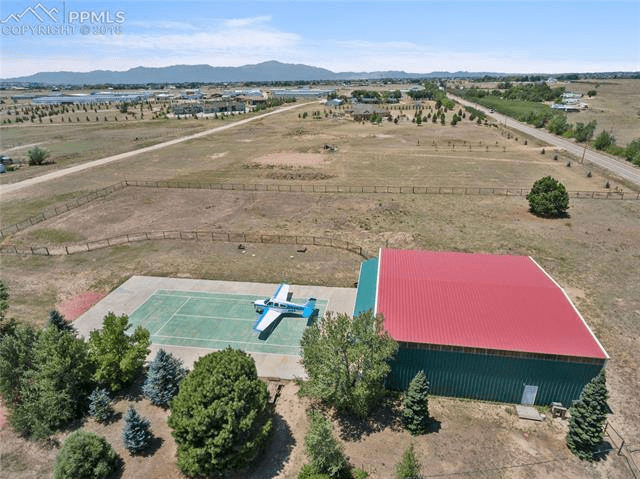 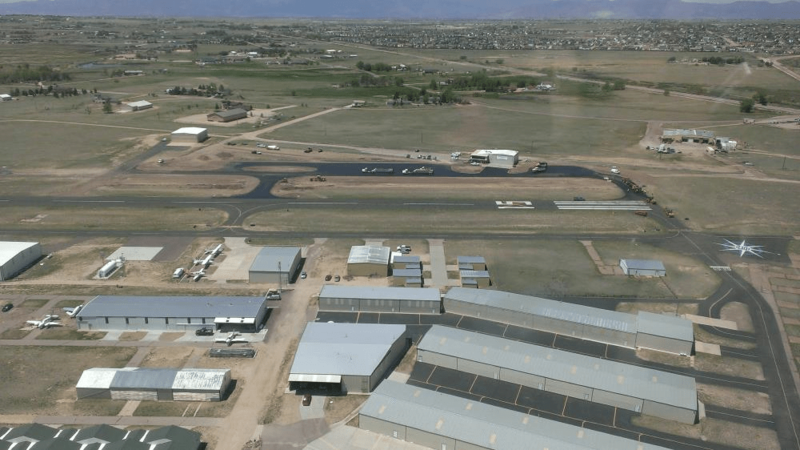 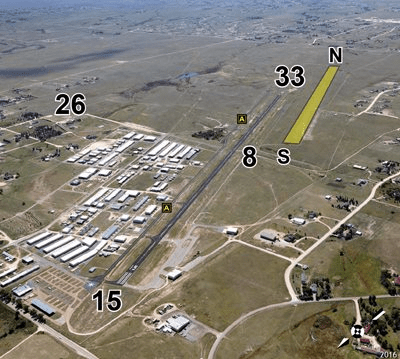 No HOA – only $125/year to Meadow Lake Airport, with a plane in the hangar! 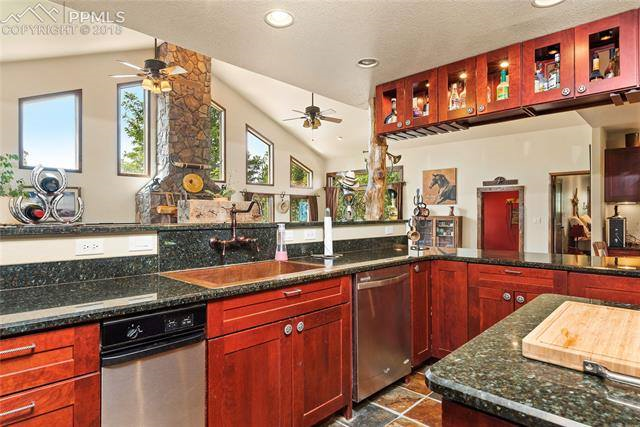 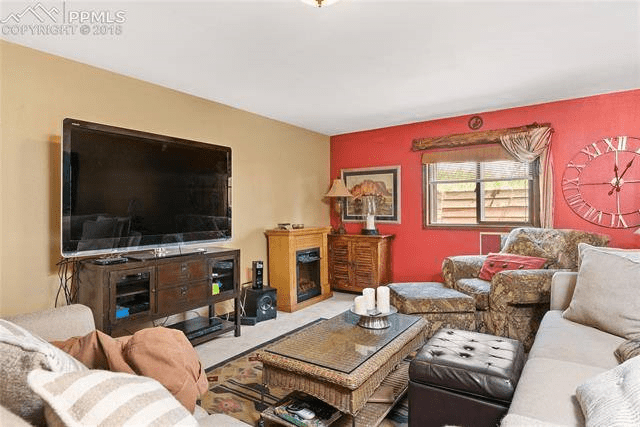 See virtual tour for more photos! 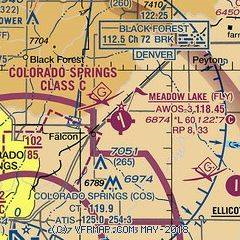 RY 08/26 E 1100 FT GRVL, W 925 FT ASPH. 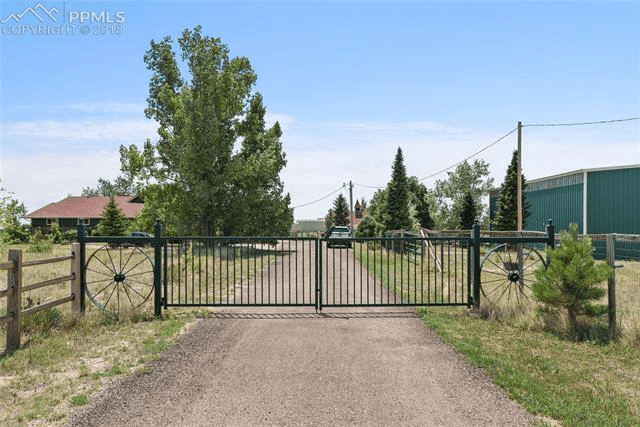 NORTH 1530 FT PAVED WITH ASPHALT.